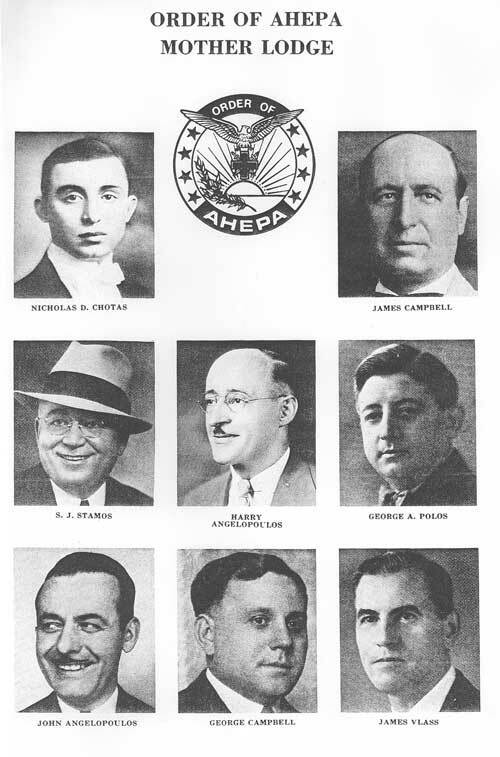 The American Hellenic Educational Progressive Association (AHEPA) was founded on July 26, 1922 in response to the evils of bigotry and racism that emerged in early 20th century American society. It also helped Greek immigrants assimilate into society. Today, AHEPA brings the ideals of ancient Greece, which includes philanthropy, education, civic responsibility, and family and individual excellence to the community. Although a majority of the membership is composed of Americans of Greek descent, application for membership is open to anyone who believes in the mission of the organization. The mission of the AHEPA family is to promote Hellenism, education, philanthropy, civic responsibility, and family and individual excellence. The AHEPA was founded in Atlanta, Georgia in July 1922. Its initial mission was to promote the image of Greeks in America, assist them with citizenship and assimilation into American culture, and combat prejudice. 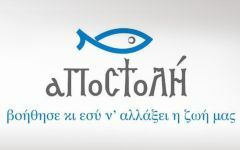 With the full assimilation of Greek Americans, its mission evolved toward philanthropy, education, and promoting and preserving the Hellenic identity of the Greek Americans and the ethnic Greeks of other countries where AHEPA is present, such as Australia, Canada, the Bahamas as well as Greece and Cyprus.